How to reduce costs on AWS. Losing control of your AWS Infrastructure? Having an AWS billing surprise? 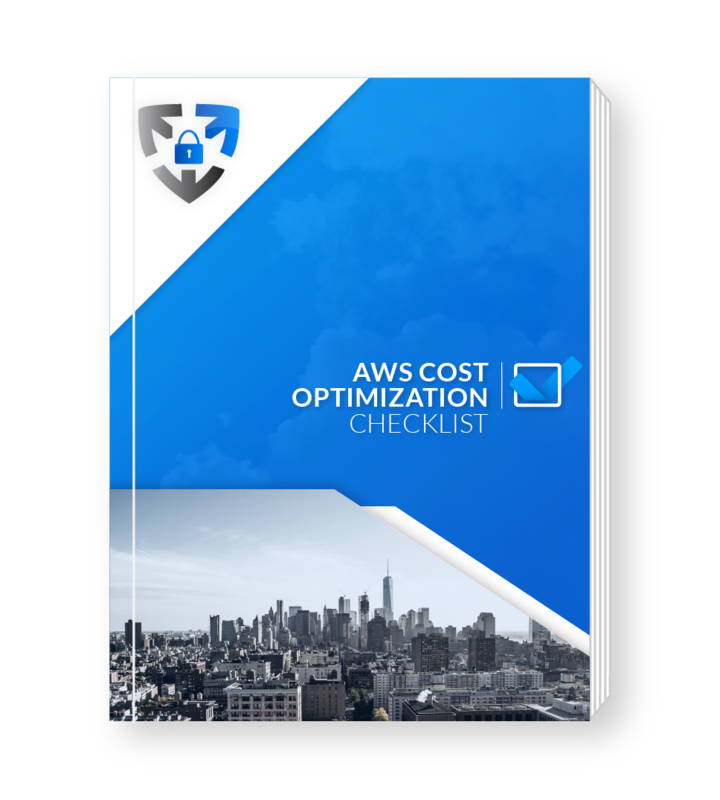 This essential Checklist will help you save A LOT OF MONEY, at least 40%, if you periodically review your billing and AWS components, you will maintain a slow curve up to the clouds - but not exponentially. It will help you control your billing and keep on business without surprises. Learn how to reduce costs on AWS Compute. Learn how to optimize your AWS Storage. Analyze your AWS service resources and reduce costs. Script to start/stop instances automatically. Understand your application and use Lambda, instead of EC2 instances.